Visit Wonthaggi Toyota in North Wonthaggi, and discover the entire New Toyota range, alongside a wide selection of Used Cars, Demo Toyota and Toyota Fleet vehicles. You can’t go past Wonthaggi Toyota for superior customer service and helpful advice on your next car purchase, Toyota Service or general Toyota questions. 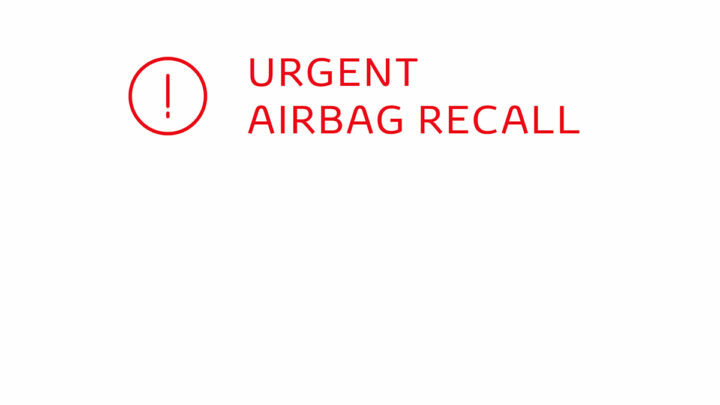 At Wonthaggi Toyota we uphold Toyota’s own commitment to delivering quality, safety and innovation. Wonthaggi Toyota is your one-stop-shop for everything Toyota in North Wonthaggi, including Toyota Finance, insurance and Toyota genuine parts. 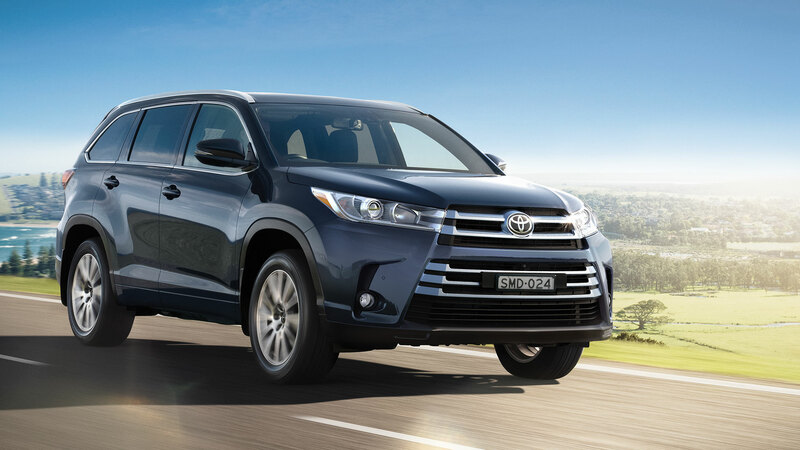 For more information about any of the Toyota vehicles or services on offer at Wonthaggi Toyota, Contact today to speak to a member of the team.